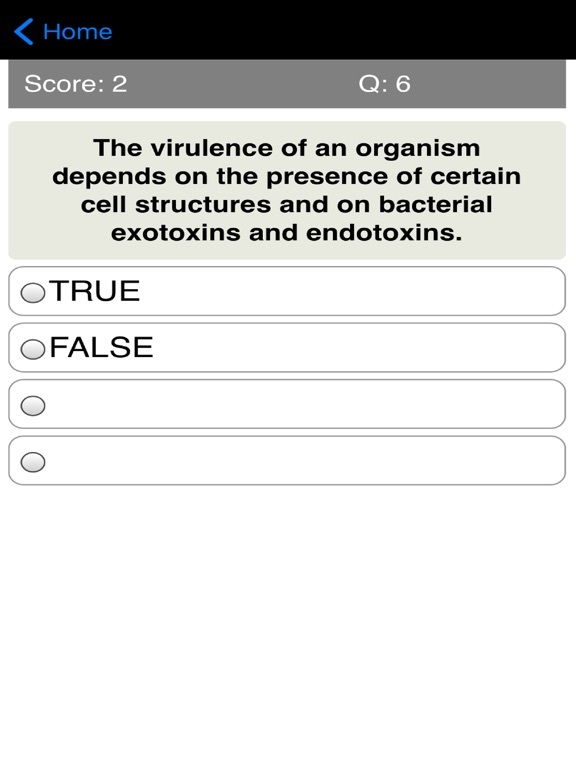 This quiz provides over 460 review questions on the following microorganisms that cause infectious disease: bacteria, fungi, parasites, viruses, Helminths, and Protozoa. It’s a great review app for anyone studying medical or clinical microbiology. 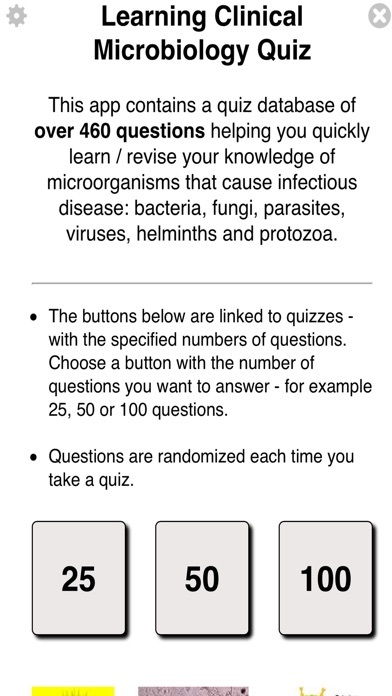 The questions will help you review your knowledge of the prevention, diagnosis, and treatment of infectious diseases. The questions cover the presence and growth of microbial infections in individuals, their effects on the human body and the methods of treating those infections. If you are someone who needs to review your knowledge of medical or clinical microbiology, this app will help you improve or master your knowledge. It's a great way for you to revise and check what you have learned. 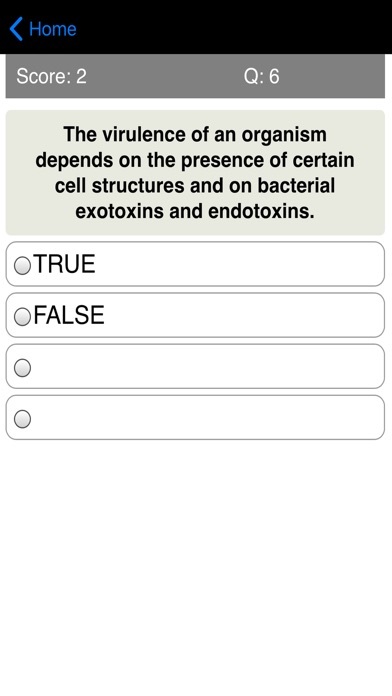 The app contains over 460 questions - both true/false questions and multiple choice. It's great as practice app that you can use to test what you have learned or also as a refresher that you want to use as you prepare for or just before taking an exam. It will help you test your knowledge of drug names, use, and description. This is great for anyone studying Nursing, Medicine or any related profession. 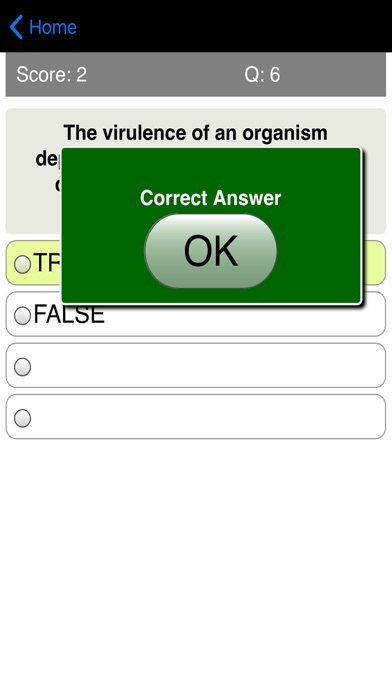 It's the perfect app helping you test your knowledge in preparation for exam day! 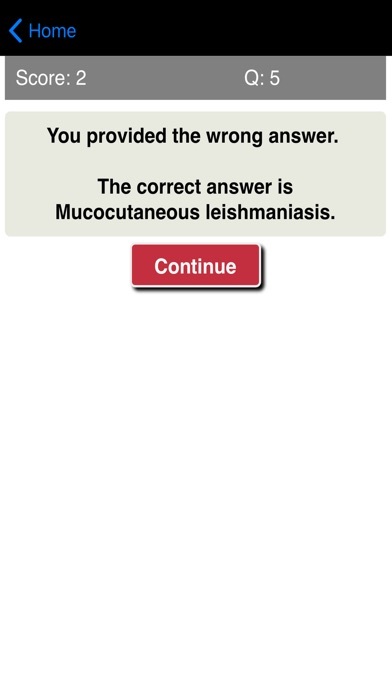 Try this unique Learning Clinical Microbiology Quiz and you’ll be glad you did!